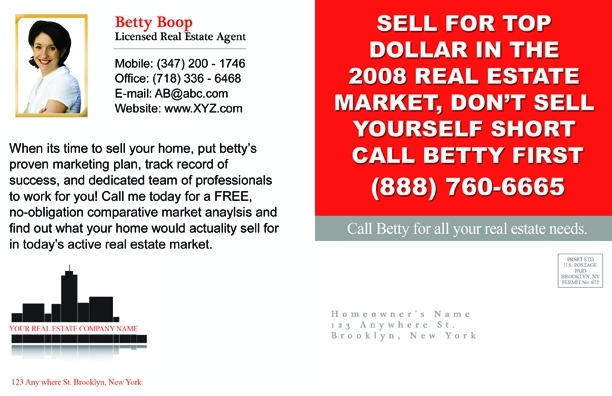 Design ID#701 - A post card with this much style will surely showcase your good taste and market savvy. 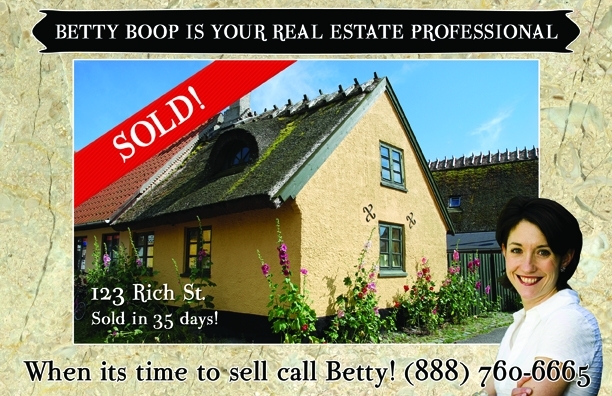 Promote yourself with every house sold. Who wouldn't want to work with an agent who gets results? We know we would! *Features 1 extra large property photo.